Choosing the right one among HGH brands is an important topic for bodybuilders who want to use HGH but don’t know HGH brands well. 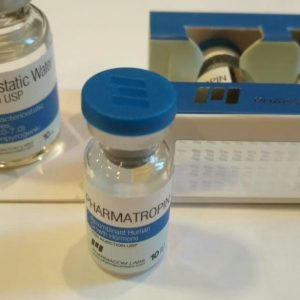 In this article, you will read what factors you need to evaluate to buy high-quality HGH and will get the information about the most popular Western and Chinese brands of growth hormone. First of all, let’s divide all HGH brands into Western and Eastern (Chinese) and look at pros and cons of each type. 2 Why Western HGH brands cost so much? You can buy most of these products in the pharmacy store. They are officially manufactured and possess the highest quality. Why Western HGH brands cost so much? Manufacturing cost. In the Western countries, all production expenses, including labor, facilities, building, and license, are higher. It leads to the higher price of the products. However, it isn’t the main reason. People are richer and more ready to pay this price for growth hormone than in other parts of the world. 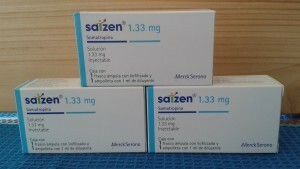 HGH is used mostly to treat GH-deficient children and for anti-aging therapy. These purposes require fewer dosages comparing to bodybuilding and people are ready to pay money for HGH. 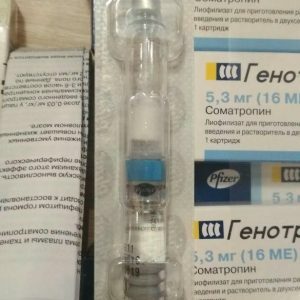 International pharmaceutical companies use their reputation and rich history to increase the price of HGH brands. High purity of somatropin (97-99 %) and excellent quality. No fakes if you buy in the pharmacy store. EXTREMELY high price – 10-20 $ for 1 IU. The price makes them unavailable for most bodybuilders. You need a prescription to buy HGH in the pharmacy store. 90% of these HGH brands on the black market are fake. Chinese HGH brands can be an alternative to the Western products because they are much cheaper, but the quality is on the same level. 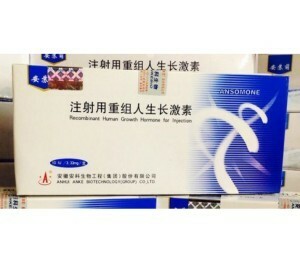 The most popular Chinese HGHs are Jitnropin, Hygetropin, and Ansomone. They are officially manufactured in big pharmaceutical factories, so the quality is high. Also, Chinese HGH brands have anti-counterfeit systems, so the number of their fakes is small even on the black market. Price: retail price – 2,5-6 $ IU. Chinese HGH brands can be alternative to Western products, because they are much cheaper, but the quality is on the same level. 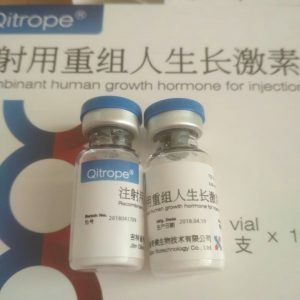 The most popular Chinese HGH are Jitnropin, Hygetropin and Ansomone. They are officialy manufactured on big pharmaceutical factories, so the quality is high. Also, Chinese HGH brands have Anti-Counterfeit systems, so the number of their fakes is small even on black market. Because Jintropin is very popular, there are many fake Jintropin in the market. The most common fake is Jintropin with Chinese characters on the kit. Sellers represent it as Jin for domestic usage in China, which was taken away from the country. In most cases, it is a lie, and you get a fake product. The laws that regulate HGH usage are very strict in China, and it is impossible to get HGH if you don’t have a prescription as a GH-deficient person. Also, it is very hard to take growth hormone out of China as it violates the law and causes strict punishments. 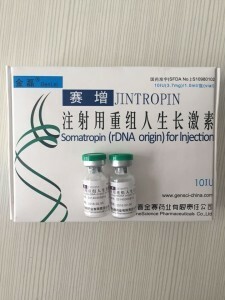 So if you buy Jintropin with Chinese characters, you most certainly get a fake kit with underground somatropin of awful quality or peptide inside the vial. 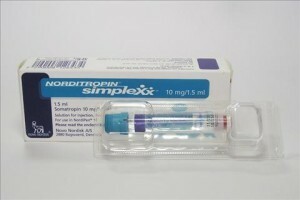 The only genuine Jintropin available is Jintropin Europharm. This type of Jintropin is produced especially for export and sale to other countries. Now, it is allowed for sale in 7 countries. The legit kit has Russian letters on it. Also, each kit of Jintropin has a sticker with unique fibers and 17 characters code. You can check it on GenSci website on Anti-Counterfeit page. 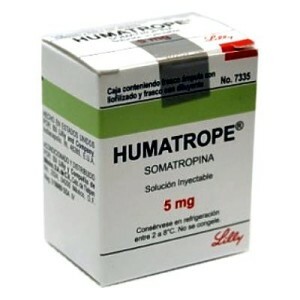 Currently, Ansomone is GMP FDA certified somatropin approximately the same quality as Jintropin. Purity is about 96-98 %. Price – 200-400 $ per 100 IU. Form: liophylisate powder with bacteriostatic solvent and little diamond cutter. Each vial is packed in the little carton box with solvent and instruction paper. Average market price: 300$ per 100 IUs. 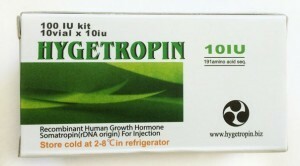 Hygetropin is manufactured by Zhongshan Hygene Biopharm, subsidiary company of the old Shanghai Hygene Biopharm. 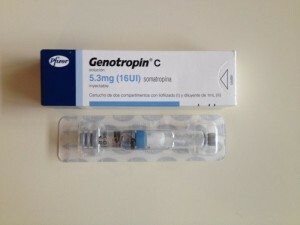 In 2015 Hygetropin obtained GMP certificate, so its quality is high and the price is even lower than Ansomone has. Hello! Yes, we ship. Check your e-mail for details.